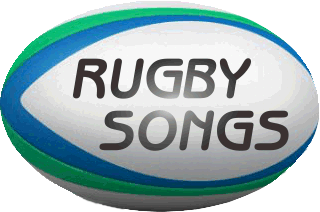 of Rugby is getting together after a tough match for a Brewski and a Singalong. Stadium as it resonates with song for decades. mirth and laughter, to continue the rivalry in song for hours after the Game. to come up with the definitive list of songs, so take a look. and sing them all loudly!